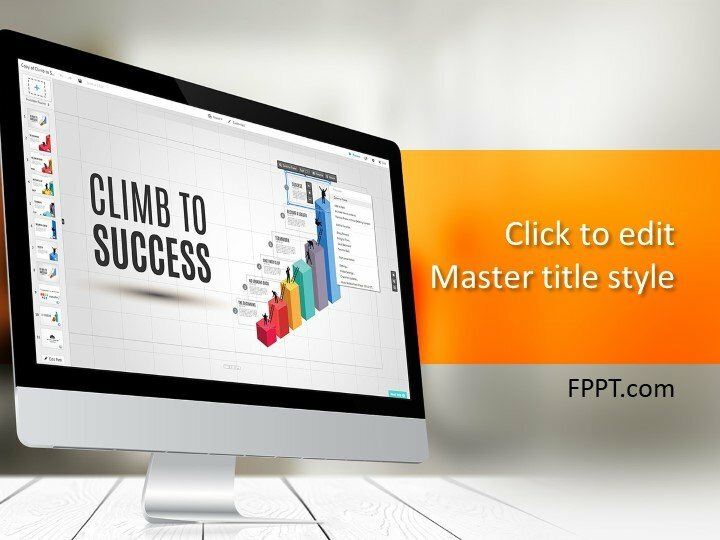 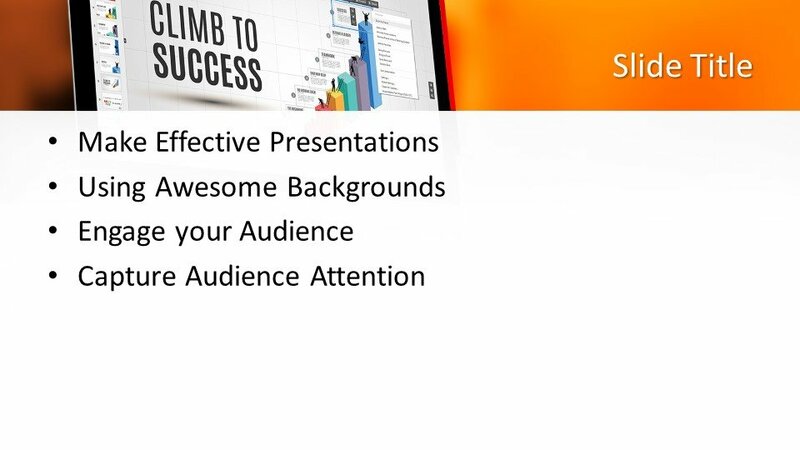 Free Climb To Success PowerPoint Template outlines the qualities of a leader that directs and achieves the targeted goals. 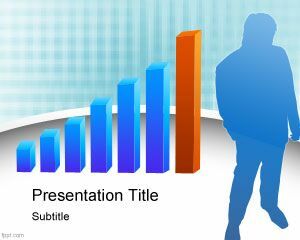 In the display of the screen, graphical lines are given to show the progressive change in the achievements. 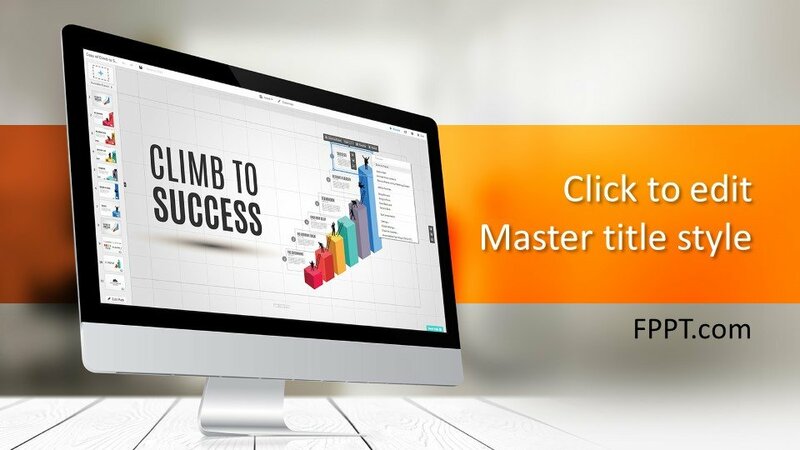 The colorful bars are giving an awesome look to this design. 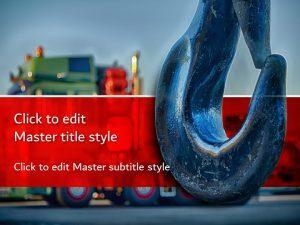 It is crafted in 16:9 ratio and can be placed in the presentations of any business run or for the performance of some specific tool or item kept under observation. 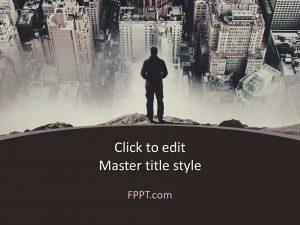 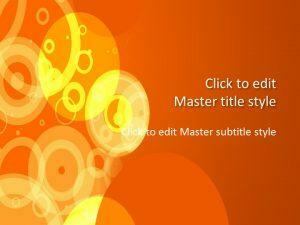 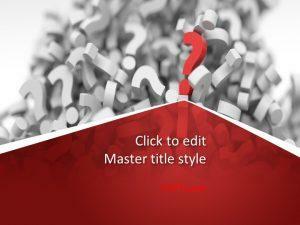 The design template is made compatible with all versions of Microsoft PowerPoint for your convenience. 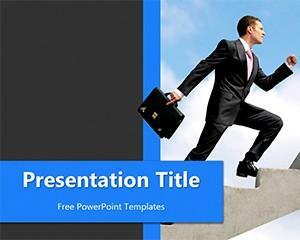 You can download it freely and customize it with a little effort and knowledge of PowerPoint. 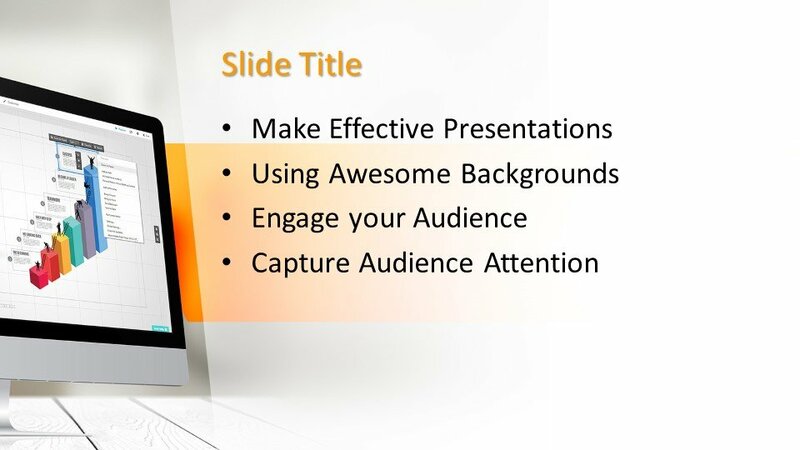 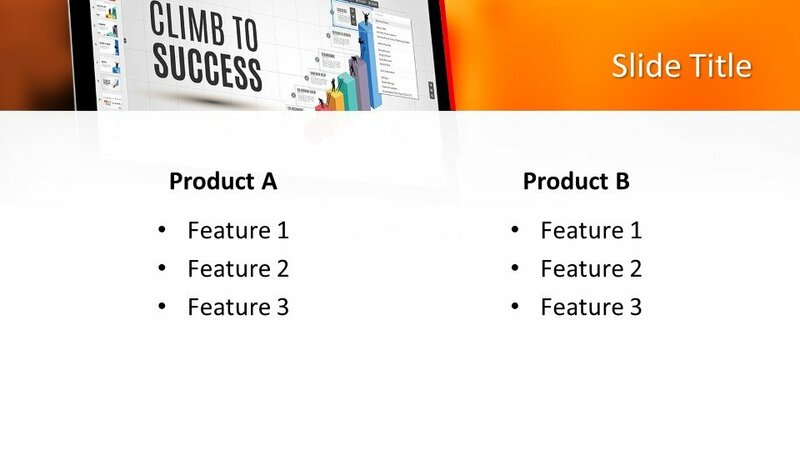 Three more slide designs are also provided for further development in the presentation.